Fr. 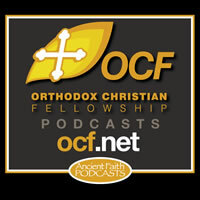 Brendan and Andja Bjeletich discuss the Orthodox view of Yoga and meditation practices. Transcripts can be commissioned for most episodes at 75¢ per audio minute. Volunteer submissions are also welcomed!